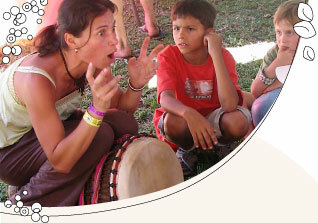 The Story Collective includes a range of inspiring performers to produce quality interactive theatre for families. 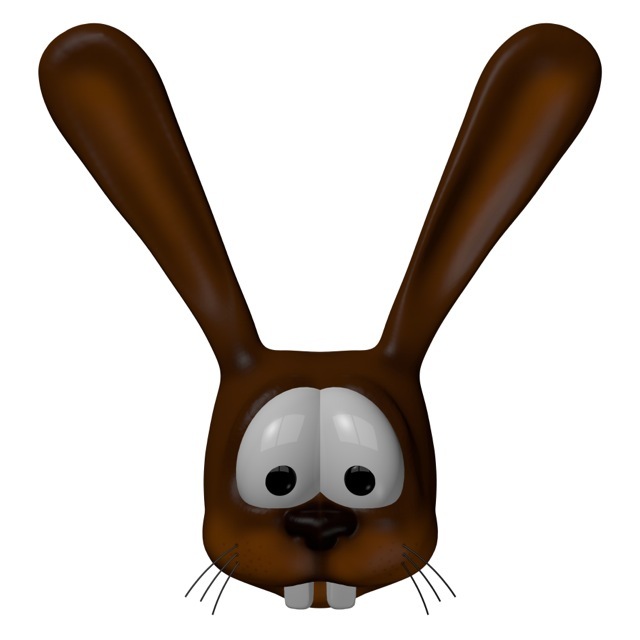 Come into the Amazon jungle this January with the bilingual delight, Señor Rabbit. Based on a popular Colombian folk tale, this is a heart-warming adventure about believing in yourself. Told by the internationally acclaimed storyteller, Lillian Rodrigues-Pang. Original music played live on stage by Ann Lehmann-Kuit and Alison Garvie. Prepare for adventure, singing, dancing and moments of sheer joy. Señor Rabbit has played at Monkey Baa Theatre, Phoenix Theatre, Riverside Theatres, Casula Powerhouse and Merrigong Theatre. Jac is full of questions. She is curious about everything, but somehow answers only lead to more questions! She wants to know how mountains were made, what can the trees see, how do we smile, why is the moon so large when it rises, why does the turtle have cracks on its back? What happens when Jac asks one question too many? 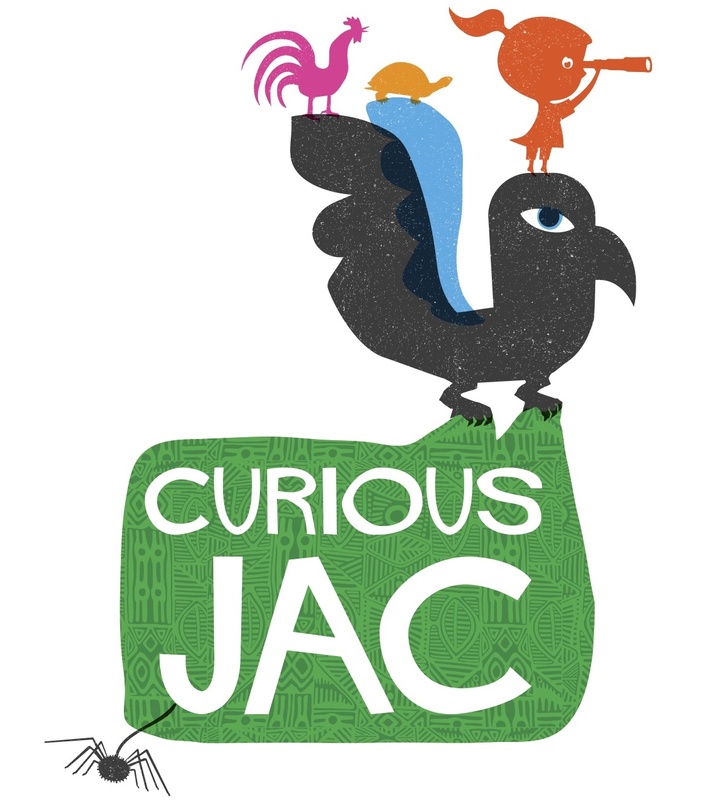 Come on this magical adventure with Jac as she travels the continents and discovers the answers to her questions through the magic of music and storytelling. I am happy to be presenting this show with the wonderful musicians Alison Garvie and Ann Lehmann-Kuit. In English with some Spanish, Hindi and Twi language. You will be transported. Music therapist, creativity worker, multi-instrumentalist, music teacher and Stiener practitioner. Multi-instrumentalist, music teacher, band master, band camp coordinator for the Illawarra region. 12 year old saxophone and trumpet player. Chelo player, teacher and singer with the voice of an angel.